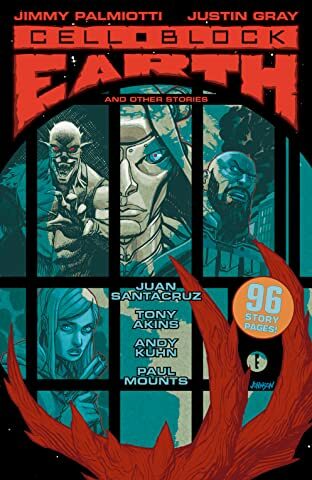 The Powerhouse writing team of Jonah Hex and Power Girl reunite for an invasion of alien criminals, a fighting ring of monsters, and giant sea creatures. Jimmy Palmiotti (Harley Quinn, Starfire) and Justin Gray (G.I. 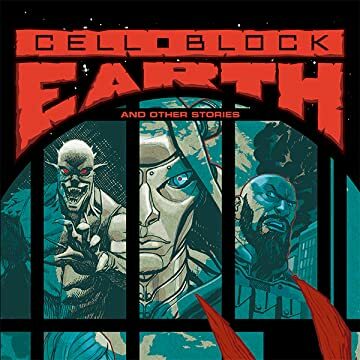 Combat, All-star Western) present Wrestling With Demons and The Deep Sea from Dark Horse Presents, and the brand new story Cellblock Earth.